With each new season we like to give you a little sneak peek into what is coming in the new collection, so here are some of our favourite styles that will be dropping for AW18. 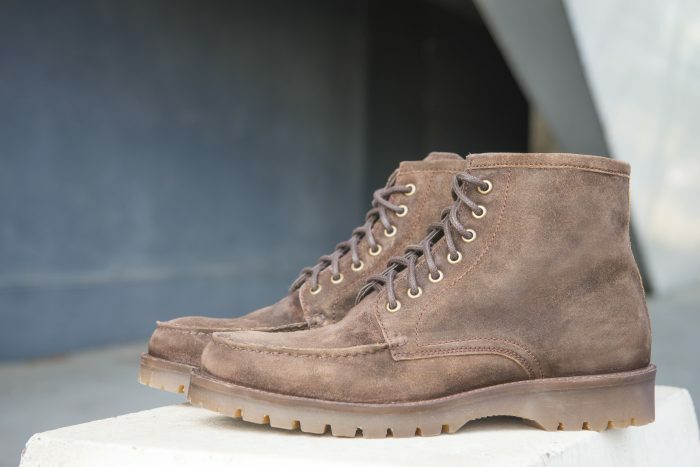 Coburn – A new style for AW18 is based on a classic walking boot, the thick rubber sole gives the boot a casual but on trend look. 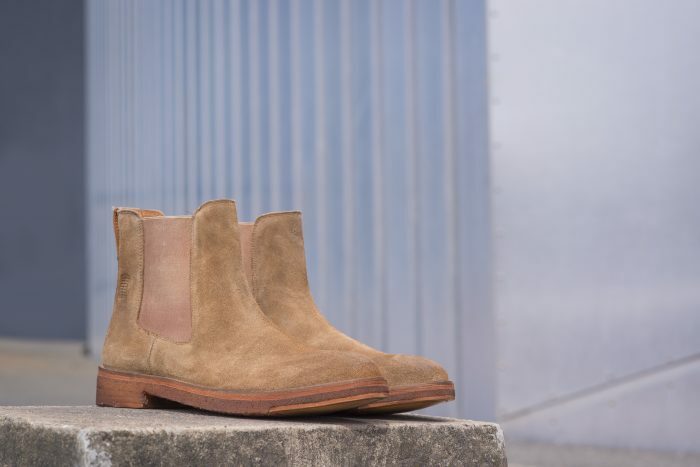 Available in both black leather and Chocolate suede this boot will be your go to for everything in the next couple of months. Grab them before they go! 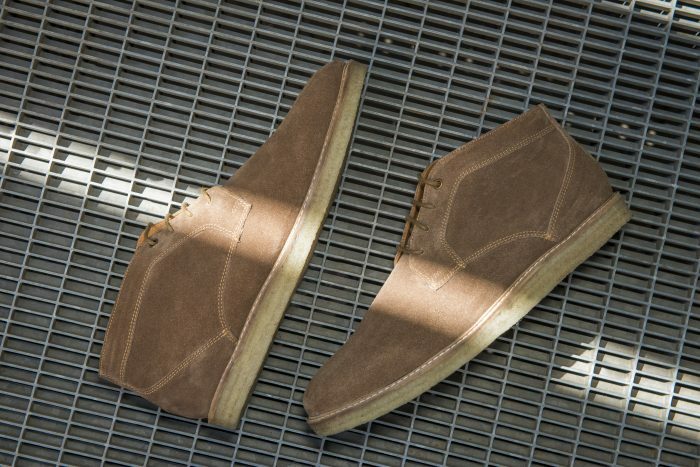 Ford – Suede Chukka boots are a great addition to any wardrobe and the Frank Wright Ford boot is on trend and versatile. 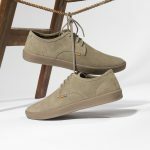 The Ford comes in black suede and tobacco suede and has a contrast gum sole and lace up fastening. 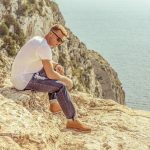 The boot cuts on the ankle so you can style in any way you like, we suggest to wear with salvaged denim and a thick over-shirt, but be adventurous, you will no doubt love these boots as much as we do. 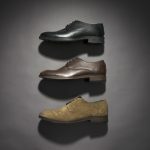 Butler – Butler is another new style that has taken its shape from the walking/hiking trend. 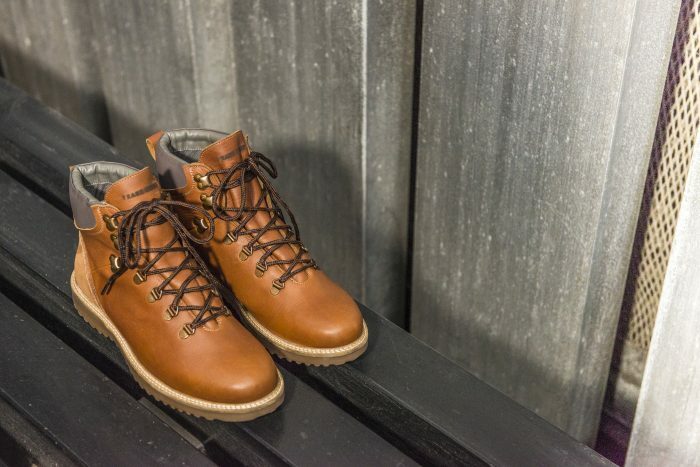 With padded heel guards and an attached tongue to stop unwanted water getting in – because who needs wet feet – has a thick rubber sole unit and D ring fastening this is a boot that is heavy duty. 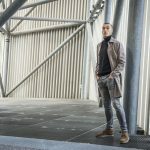 Wear for walks in the park or into town on those days you really don’t know what the weather will do, the Butler boot is a style you will keep forever. 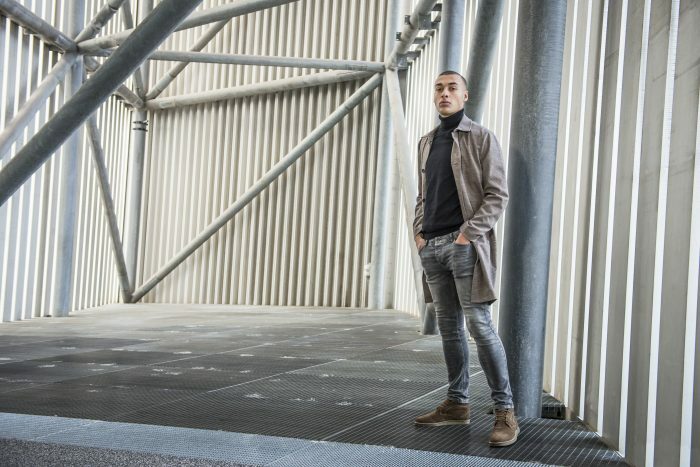 Falk – Falk is a classic Chelsea boot but with a fashionable and premium finish. With an individual quote on the bottom of each shoe, you can feel inspired each day you wear them. 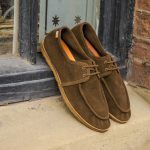 The biscuit washed suede is our favourite colour as it can be worn all year round and can be dressed up for evening with trousers and down with jeans for the weekend. The easy pull on elasticised gusset means you will have no issues getting them on in a hurry when you’ve overslept on a Monday morning. Keep checking back to our website over the next couple of weeks so you don’t miss out on more new in styles.